status quo. 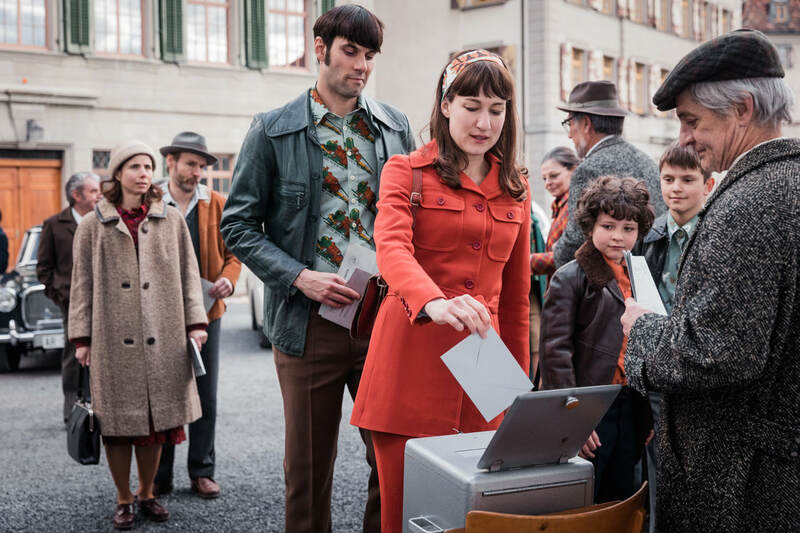 Switzerland was one of the last countries in the world to introduce female suffrage. And it is only since 1971 that women have had the right to vote. Swiss submission to Best Foreign Language Film category for the 2018 Academy Awards.